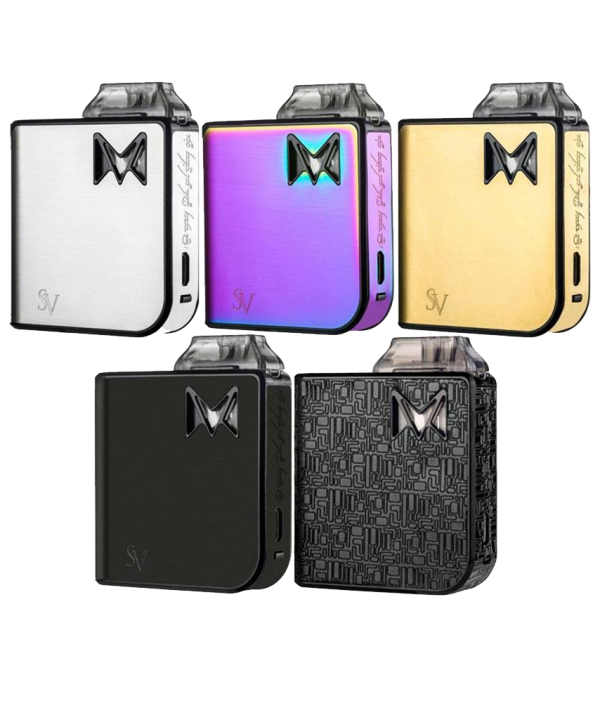 The Mi-Pod by Smoking Vapor is a stylish portable pod system . 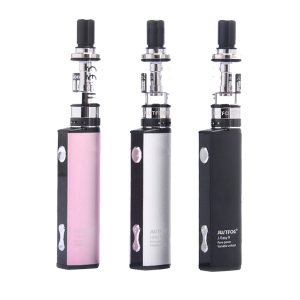 The Mi-Pod has a 2mL refillable cartridge that is designed to be used with your favorite Nic Salt eLiquids or high nicotine eLiquids. 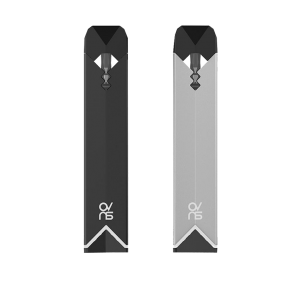 The Mi-Pod uses a draw activation to simplify the vaping process. 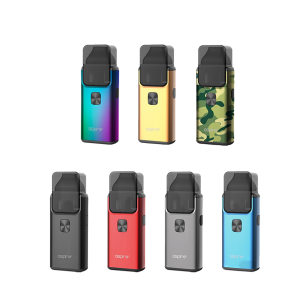 A single button on the device lets you turn the Mi-Pod on and off with 5 clicks. 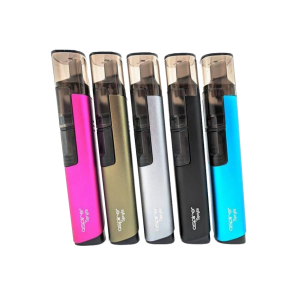 The internal 950 mAh battery provides a long vape experience, with its long battery life, which can be re-charged via micro USB. 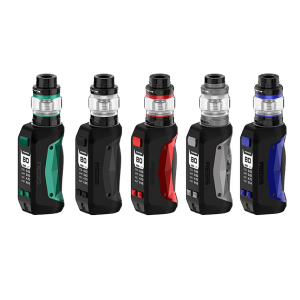 The Mi-Pod is a great vaping device for beginner and veteran vapers alike.